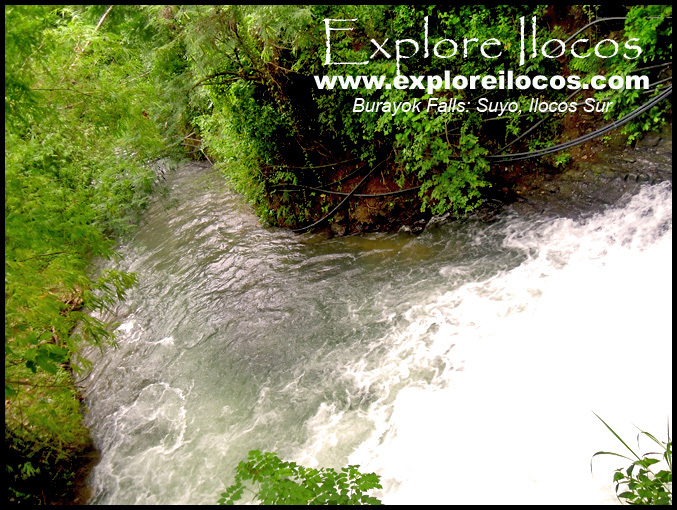 [SUYO] ► ILOCOS SUR: ANOTHER MOUNTAIN TOWN IN ILOCOS SUR IS THE TOWN OF SUYO. 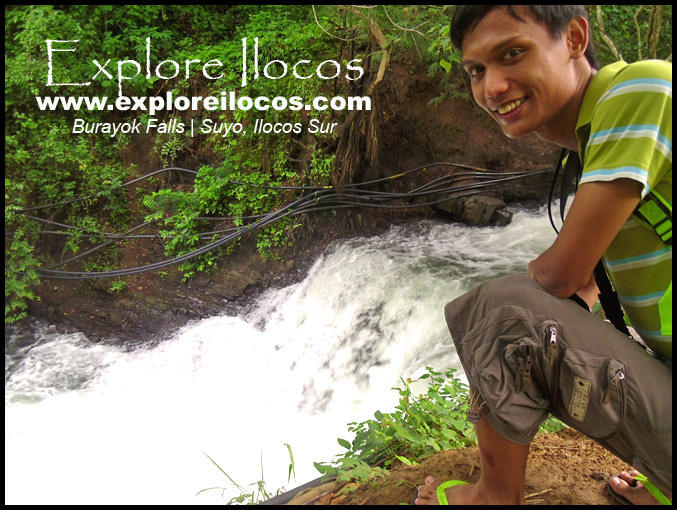 IN THIS TOWN, I DISCOVERED A WATERFALL, SMALL YET FIERCE CALLED AS THE BURAYOK FALLS. 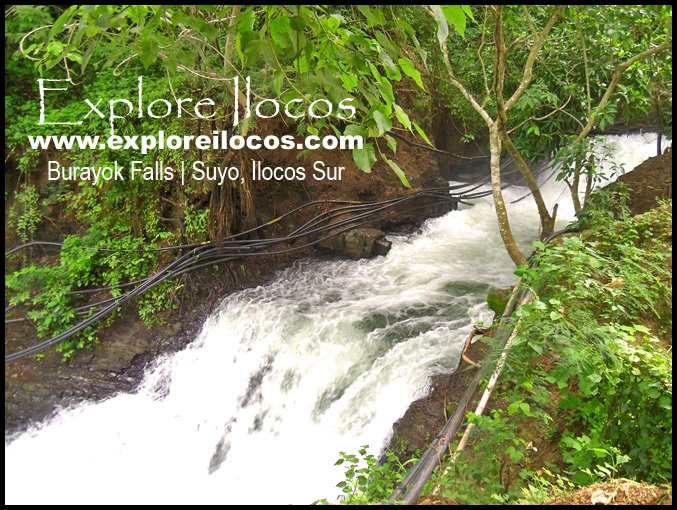 THE WATERFALL IS LOCATED IN BRGY. BARINGCUCURONG. ALTHOUGH IT IS SMALL, IT RUSHES DOWN POWERFULLY THAT YOU CAN HEAR THE RUSHING WATER EVEN FROM A CONSIDERABLY FAR DISTANCE.